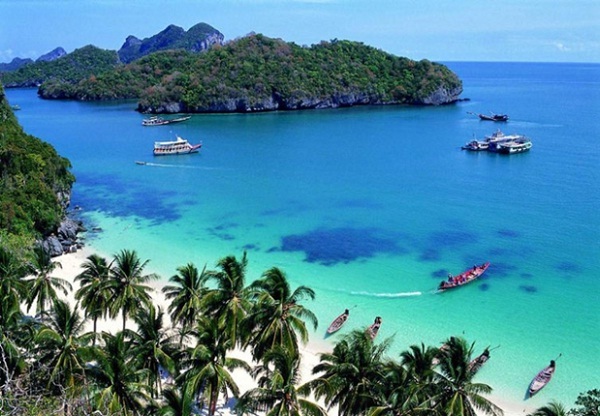 Thailand has so many places to offer to the visitors, from cosmopolitan cities with great shopping opportunities to jungles, waterfalls and some the best beaches in Southeast Asia. It would take months to truly explore all tourist places and understand Thailand. 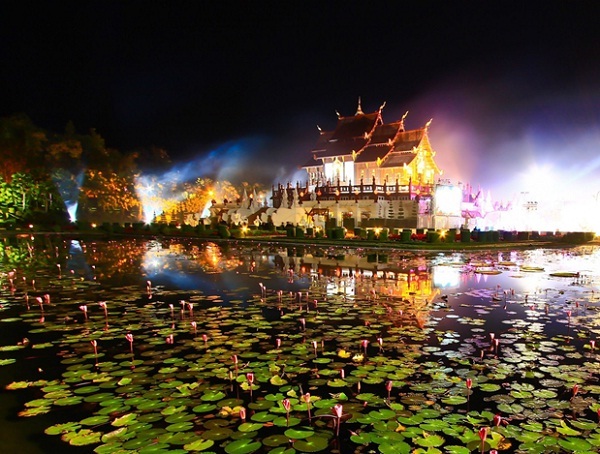 Below is a list of the most-visited places in Thailand that you should not miss. 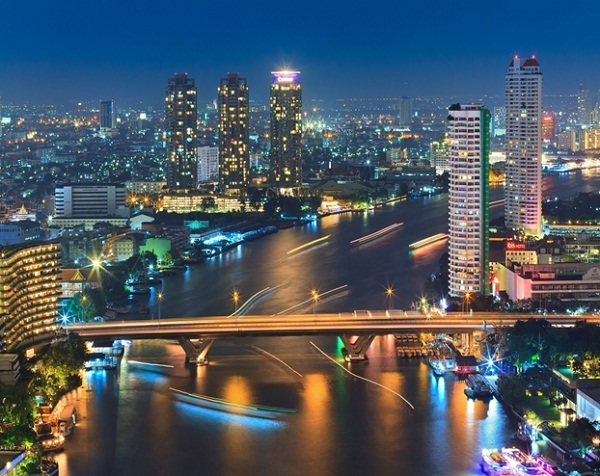 Bangkok is a buzzing cosmopolis of high rise buildings, magnificent palaces, ancient temples, glittering nightclubs, bustling markets and streets lined with vendors hawking souvenirs and tantalizing foods. While the city is sometimes described as a concrete jungle jam-packed with noisy traffic and air pollution, Bangkok is not without its natural beauty that is seen in its scenic canals, green spaces and flowering tropical plants. Famous for its jungles and mountains, Chiang Mai is the destination for those who want nature and a relief from the heat of the city. The city is home to many temples or wats, including the famous Wat Chedi Luang, built in 1402. Jungle treks, which can last from a few hours to several days, also are a big attraction in Chiang Mai. The area around the city is home to the Long Neck Karen hill tribe, a local indigenous group with a tradition of elongating its necks using metal rings. 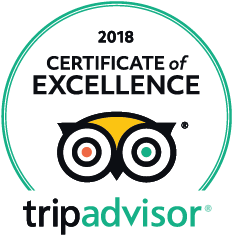 Tours to visit the Karen village are available. 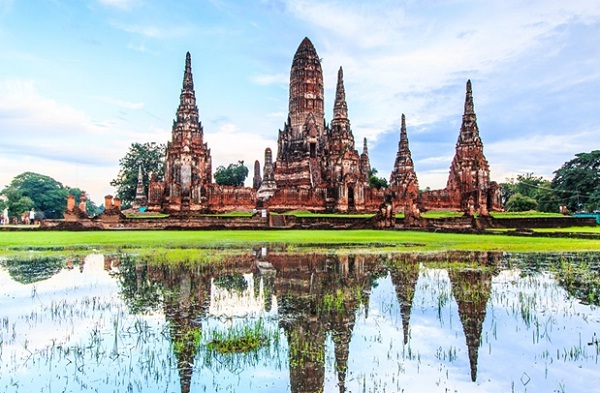 Founded in 1350, the city of Ayutthaya is located in the Chao Phraya River valley in Thailand. It sits on an island surrounded by three rivers connecting it to the Gulf of Siam. King U Thong proclaimed it the capital of his kingdom, the Ayutthaya Kingdom, better known as Siam. It is just 80 kilometers north of Bangkok, and is easily reached by train, bus and van. Ayutthaya is a group of ancient ruins and the old temples, monasteries, fortresses and memorials stand in different stages of destruction. Lots of Buddha statues, including a 39-foot-long reclining Buddha, can be seen inside the temples. The Ayutthaya Historical Study Center is a good stop to learn about the temples and their history. Ayutthaya is just north of Bangkok and attracts many tourists year-round. Located in western Thailand and admired for its beautiful scenery and accessibility to national parks and waterfalls, Kanchanaburi is best known for the Bridge over the River Kwaithat is linked with the historic Death Railway to Burma in which thousands of Asian laborers and POWS died during its construction under Japanese occupation during World War II. 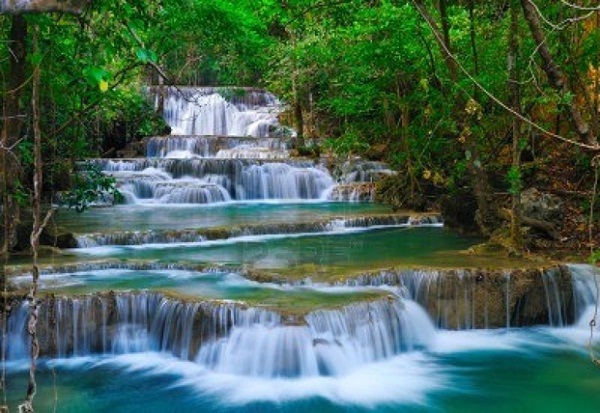 No trip to Thailand is complete without a stop in Kanchanaburi, which has become a major tourist destination, with a focus on the outdoors due to its magnificent landscape and charming beauty. Only two hours from Bangkok, Kanchanaburi is accessible by road or rail, and is popular for fishing, rafting, canoeing, mountain biking, bird-watching, star-gazing, golfing and elephant and jungle trekking. The area boasts several well-known waterfalls, caves that were once inhabited by Neolithic man, national parks, tranquil rivers, virgin forests, and several large reservoirs. Those above places are tourist places that you should try in any Thailand travel tour. They include everything from sandy beaches to historical sites. 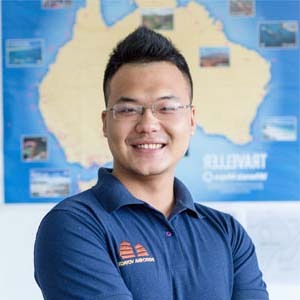 Although you do not have luxury of so much time, you should not miss chance to visit those places in order to make your Thailand trip complete.